The year is 1867. The Confederates have lost and the South is bitter, much in ruins. Throughout the US, the former slaves are free yet most remain fearful, unable to exercise the freedoms they have been given. So begins the historical romance written by Holly Bush. Reed is confronted with the historical reality of his era. His cousins own a boarding house and employ Beulah, a free Black manager, a bright, educated former slave. She is also a teacher, who elevates Belle Richards from her illiteracy and her abusive impoverished family. More than being an employee, Beulah is a trusted friend, part of the family. Fenton, Missouri, the backdrop of the novel, struggles with violence, prejudice and rebuilding after the Civil War. Hatreds and stereotypes are not dead. Reed and Beulah at first rub each other the wrong way, Reed having no context to judge a free Black woman. Beulah eats at the same table as his cousins, and now Reed. She teaches others to read and write, and is a strong, courageous woman, despite the fearful situations she is placed in. These two characters clearly show the struggles of the time, which continued for so many years and by which the US is still influenced. Belle Richards is born into an abusive, uneducated and racist family. She hides her relationship to Beulah, her teacher and eventual rescuer. Despite her bleak situation, Belle is tough and radiates optimism, which attracts Reed, who begins pulling himself out of depression and racist concepts. “If Belle represented something, it was love and hope and a higher purpose, and Reed was as desperate for that as he was angry with his own personal losses,” she told me. Standing up for dignity and what is right is a large part of this novel, as is agonizing violence and hatred. Holly creates tension in the novel, through a trial, which takes many of the novel’s conflicts into account. Many interesting historical details are included, from legal and medical to food and clothing, which give the novel a well-researched grounding in the time. Holly also uses realistic language from racists, offensive to modern ears, although part of that and future eras. Reed and Belle struggle through their own serious issues, alternately supporting and opposing each other. Their journey is one worth reading, encompassing so many of the issues of the era in which they live. Belief in each other heals and inspires them and us in this satisfying romance. 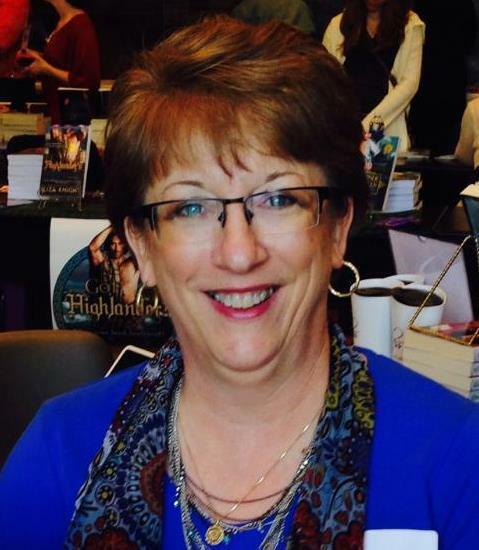 Holly shared how she writes her historical romances. 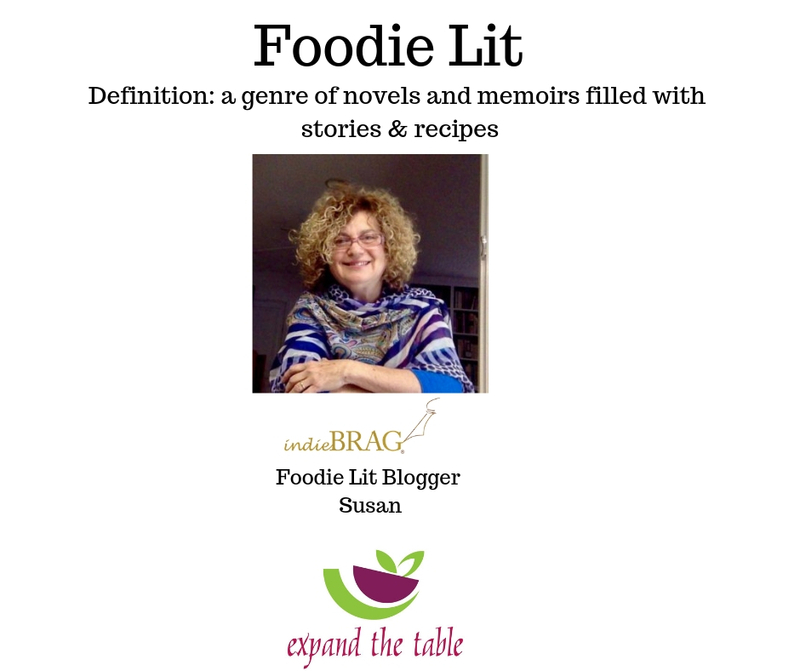 “Ultimately, I don’t ever plan to write books with larger themes. I find it cumbersome and deadening to creativity. 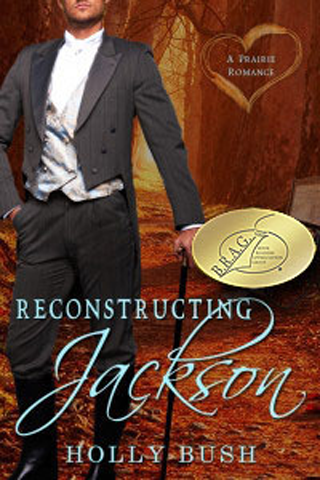 I write love stories that sometimes do end up having larger themes and I’m not quite sure how that happens but when it does happen, as in this book, comments and responses can be a real roller coaster!” Perhaps that is why this historical romance is so absorbing for so many of her readers! Hungry much of the time, Belle encourages her brothers to go out hunting for rabbit or squirrel so she can make a decent stew. We’ve gone to the store for our meat, but I’m sure this Beef Stew would be one Belle would enjoy making for her family! While Belle may not have had a crockpot, slow cooking is a traditional and delicious way of making a stew. You may also bake in an oven proof covered pot or on the stovetop. Vegetables can be scrubbed and the peels left if vegetables are organic. Pat beef cubes dry. Add 1 tablespoon oil to heavy sauté pan, set flame or heat to medium, and sear beef in batches. Pour 1/2 cup red wine over beef. Stir for 2 minutes. Place in crockpot set to high. Sauté onions for 3-4 minutes, adding more oil if needed. Stir until onions begin to soften. Add garlic, salt and pepper, and cook a few minutes more or until both are golden. Add oil or a bit of water if needed. Remove from pot and place over beef. Add carrots, potatoes and zucchini to crock pot, stirring to mix vegetables. Cover. Add collards in batches to sauté pan with 1/4 cup water. Cook, adding water as needed, until collards begin to wilt. Stir every few minutes to keep from sticking. Add to crockpot and stir. Cook stew for 3 hours or until beef is soft. Add chopped mushrooms and stir. Cook an additional hour. Adjust seasoning. Boil noodles according to package directions. 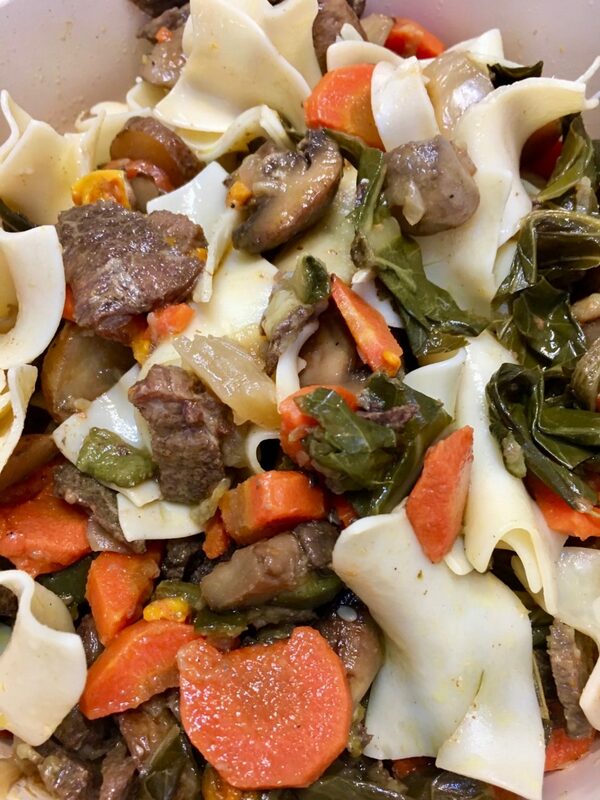 Serve stew on top of noodles. Slow and Low: Cook stew on low and leave for 6-8 hours, adding the mushrooms in the last hour. More veggies please! Add other vegetables as desired, such as yellow squash, sweet potatoes, cubes of acorn or butternut squash, plum tomatoes, peeled and cubed rutabaga, turnips or parsnips. 3. Secret ingredient! Ok, I’ll give it up to you!! Add 2 tablespoons Drambuie to the beef cubes and marinate for a few minutes up to an hour before searing.